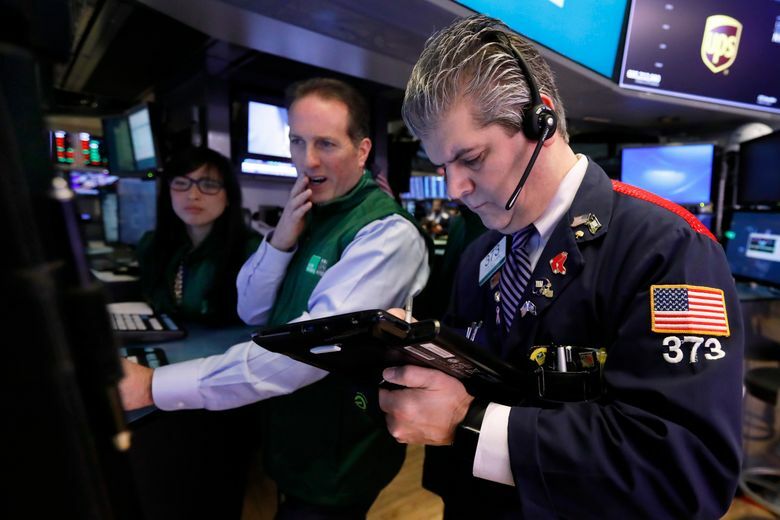 SINGAPORE (AP) — Asian markets tumbled on Friday after President Donald Trump said he doesn’t plan to meet Chinese leader Xi Jinping before a tariffs truce ends in March. Hong Kong’s Hang Seng, reopening after a Lunar New Year break, gave up 0.8 percent to 27,757.40. The Kospi in South Korea declined 1.2 percent to 2,177.04 and Australia’s S&P ASX 200 was down 0.4 percent at 6,067.60. Unless American and Chinese negotiators come to a new agreement, the U.S. is expected to raise import taxes from 10 percent to 25 percent for $200 billion in Chinese goods. The trade dispute between the world’s two largest economies, which has cooled in recent months, has weighed on the outlook of businesses and the global economy. “The worries surround the uncertainties of a resolution to the likelihood of further tariffs in this on-again, off-again confidence with regards to a deal,” Jingyi Pan of IG said in a market commentary. Japan’s Nikkei 225 index was 1.6 percent lower at 20,413.91. On Friday, Japanese electronics and entertainment company Sony announced its first 100 billion yen ($911.2 million) share buyback for 2.36 percent of its Tokyo-listed stock. Its shares were up by 5 percent in early trading.